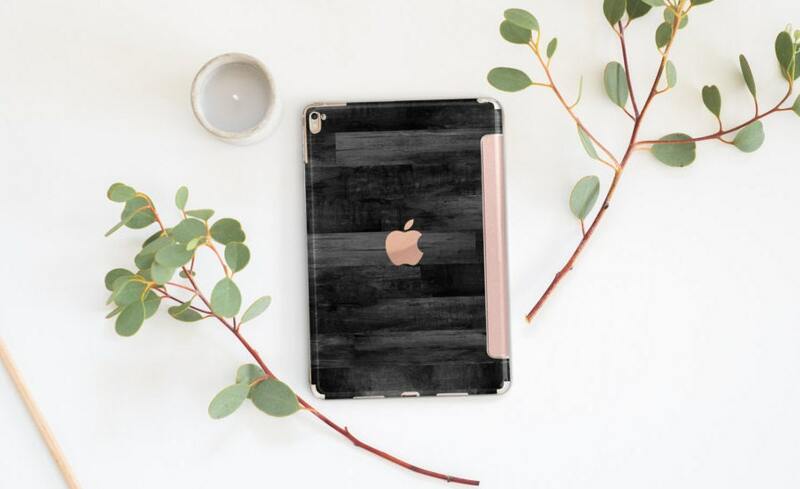 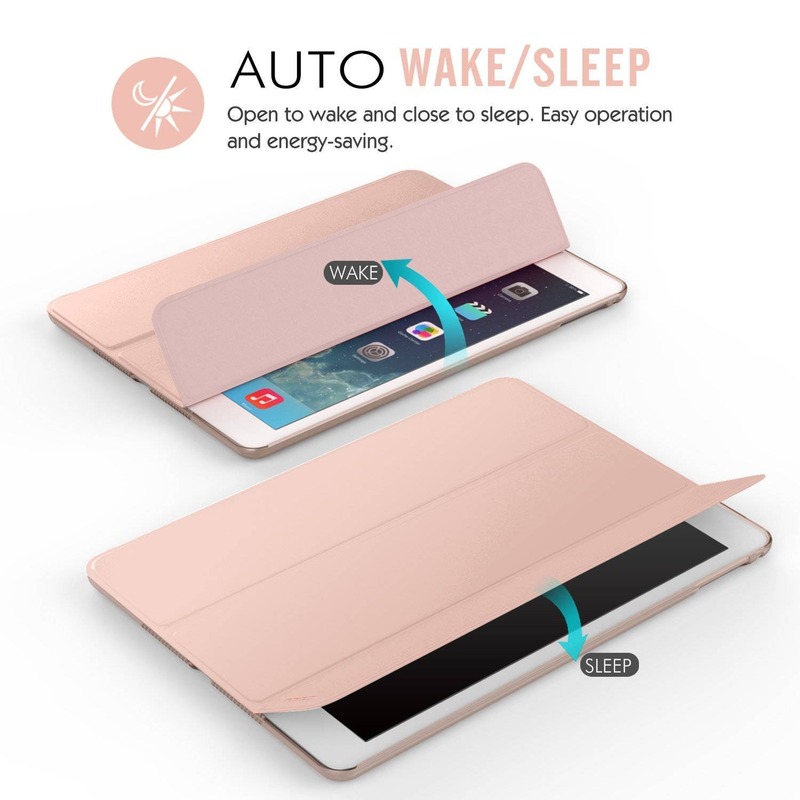 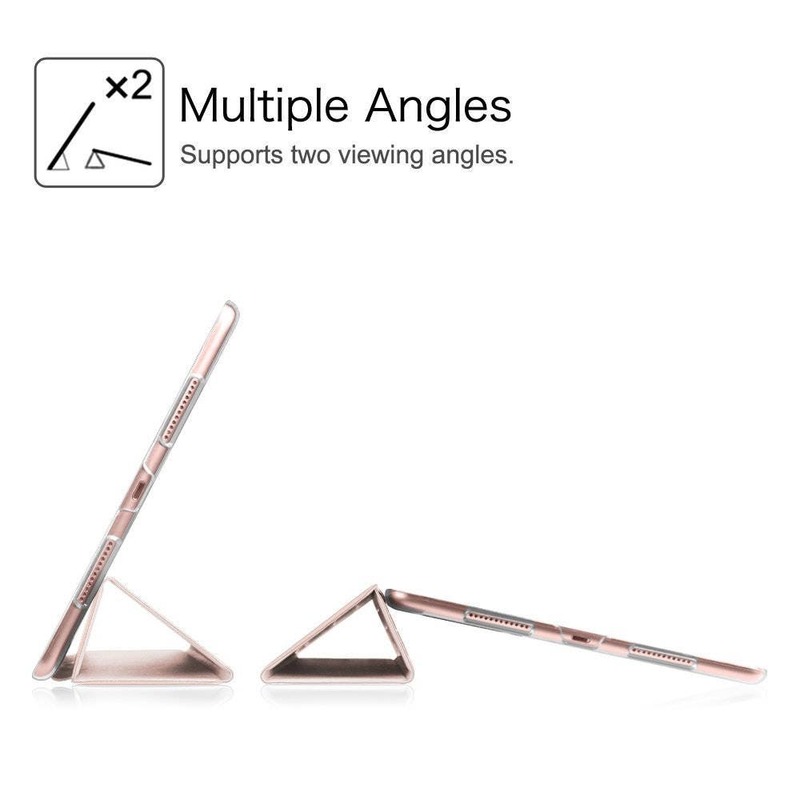 Black Untreated Wood with Rose Gold Smart Cover Hard Case for iPad 9.7 2018. iPad Pro 12.9 2018 . iPad Pro 11". 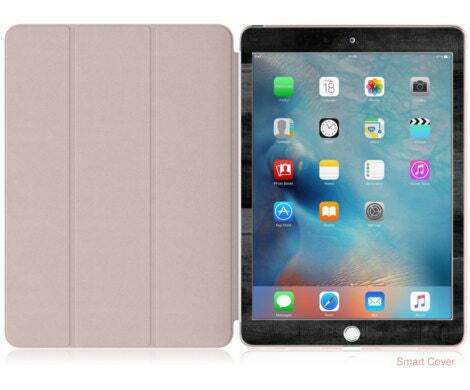 iPad Air 10.5"